Safety Experts Talk offers relevant, on-topic interviews with industry leaders in safety, 5S, Lean, Six Sigma and other continuous improvement genres. Podcasts are 30 minutes or less and cover PPE, safety software, tools, GHS labeling standards, and more. 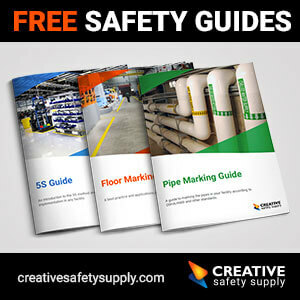 You'll find a rich library of safety related topics.